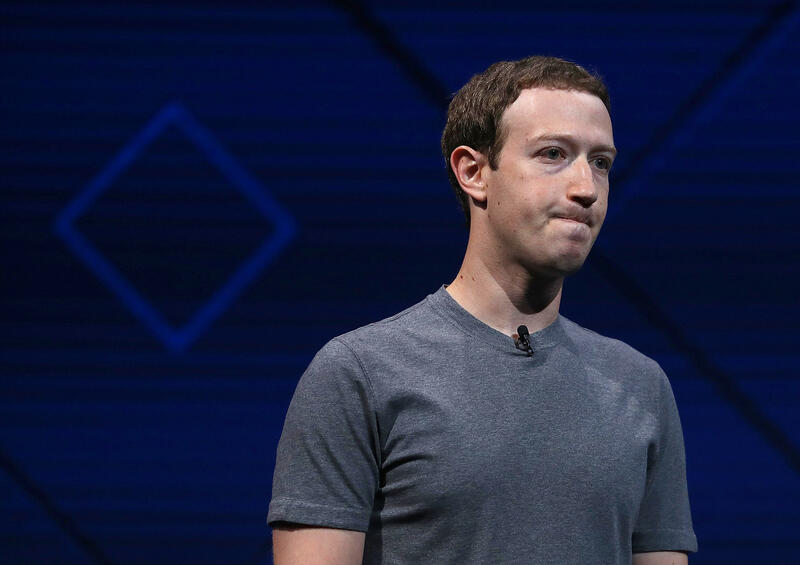 WASHINGTON -- Facebook CEO Mark Zuckerberg will testify before a House oversight panel April 11 amid a privacy scandal that has roiled the social media giant, the panel announced Wednesday. Reps. Greg Walden, R-Oregon, and Frank Pallone, D-New Jersey, said the House Energy and Commerce Committee hearing will focus on the Facebook's "use and protection of user data." Announcement of the hearing date comes as Facebook faces scrutiny over its data collection following allegations that the political consulting firm Cambridge Analytica obtained data on tens of millions of Facebook users to try to influence elections. Walden is the committee's Republican chairman and Pallone is the panel's top Democrat.